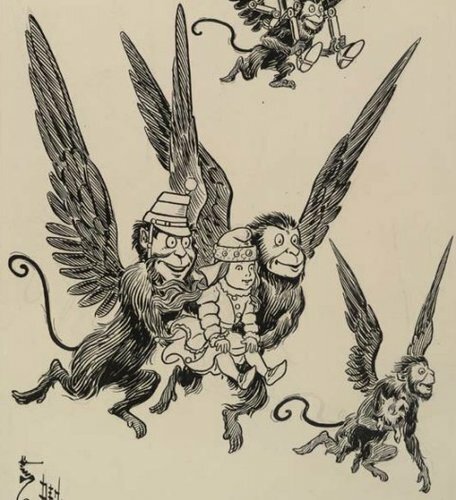 For those who have the psychic capability to see spirits, these guardians will appear as a troop of 13 large grey monkeys with broad white wings. In addition to the standard house Guardian capabilities, they will defend any building the stone is placed in from hostile psychic intrusions by those who do not belong and were not invited there by the rightful occupants. They can create a formidable variety of house shields, and also extend their protection to all of the people who are legitimately inside the building. They are masters of stealth and thievery, and can steal energy from your enemies, and supply it to you. And although it isn't guaranteed to work on all persons, they have the ability to pull some people out of their body and carry their astral form away. They may also be able to acquire things astrally and bring them back to you. Oh, and they might throw flaming poo at your attackers*. Hey, they are monkeys, after all. *As a psychic attack, of course. Not actual material poo.